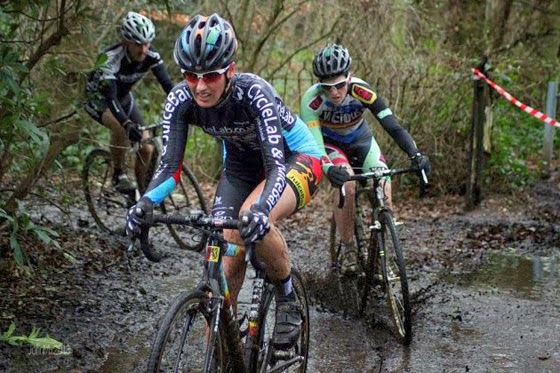 There seems to have been loads written about 'womens cycling' of late, it has without doubt become the subject matter du jour of the world wide web-o-sphere, with loads of people offering opinions and ideas, some good, some a little ott. So! I thought id throw my hat, or rather cycling cap, into the arena and throw my incredibly humble quiet opinion into the noise & hubris out there. For me, it can be broke it down to what I like to call "The Three P's". Positivity, Participation and Playfulness! That's pretty much how I can sum up what I think works for me as my experience of being a rider of the female variety. Keeping my riding involvement underlined by a key ethos of positivity never fails to keep me coming back for more. Its the removing (or adding if that's your bag!) of pressure... its riding with friends and sharing in their achievements or just that simple common bond of sharing time in the saddle, the ups and the downs! I cant think of a better example of this positive attitude focusing on friendship than the Les Filles Racing Team. Keeping riding lighthearted makes the miles and long slogs easy. For me its about not over analyzing things and just simply getting out there and enjoying it with other happy like-minded individuals. I believe its the best buzz there is. I believe events that encourage "participation" are key to enhancing the experience of cycling for females. Its not about buying the latest gear, having the latest bike or knowing the lingo or politics of the professional level of the sport... its just simple participation. From grassroots right through to serious racing. There's truly nothing better than events that welcome, encourage and cater to riders across all levels. 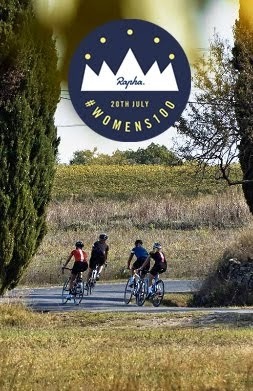 I can think of two examples off the top of my bonce that really stood out for me last year - firstly the Rapha Womens 100, a super successful global initiative to get women across the globe to ride 100k on a set date. Using everything from strava challenges to digital media integration to build a community of female cyclists, what unfolded was a lead-up and execution of a worldwide ride that saw women from every corner of the planet come together and share a memorable day on the road. The emphasis wasn't on speed, fitness, level or any other competitive element, but simply sharing the experience of the day with the vast female community, making friends and travelling new routes with new riding companions. Of course it goes without saying, im absolutely ecstatic its back for a welcome return in 2014. Secondly I popped down to an event called the VeloJam, run by Ana Nichoola & the Mule Bar Girls team. This was an amazing day of track racing at Herne Hill velodrome, with races for every category of ride, from complete beginner through to the top tier. The racing looked amazing, but more importantly it had this amazing inclusive vibe about it. As much encouragement and entertainment was to be found with the newb races as there was with the super pacey ladies. 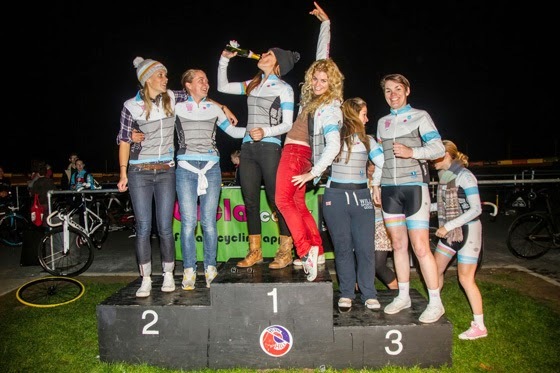 It should be noted that the Mule Bar Girls also run regular women-only track sessions at Herne Hill, teaching skills and just genuinely trying to give something back to whats becoming a flourishing scene within the south. Lastly I think 'playfulness' is something I hold dear to my heart. With cycling, there's an intrinsic childlike joy of being on the bike. 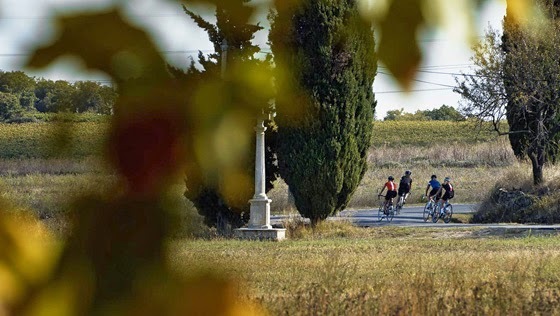 Strip away all the training, suffering and seriousness of cycling for a second and you cant deny that at the root of it all is a sense of youthful unfeigned escapism. Its the feeling we had as a child roaring down the big hill on the estate, daring each other to see how long you can withhold from pulling the brake lever. Its zipping down a quiet country lane and screaming with sheer glee! The above thoughts aren't to be seen as any meaningful kind of manifest or principles, cycling shouldn't be analyzed away into such granular concepts. It should be about joy and freedom. Its a very personal thing we choose to share with others on the road. Look out for each other & do your best to encourage and help people into this amazing sport of ours. Anyway... the last 20km of Milan - San Remo are unfolding so il draw this stream of thought to a close. Happy riding all!